As per the report Apple is shifting some of the iCloud infrastructure to Alphabet owned Google from Amazon Web Services, as per the reports of Wednesday (17th March, 2016). Reports suggests that the deal was made last year, with Apple agreeing to spend $400 million to $600 million at Google Cloud. When we see the deal with the Alphabet’s Google point of view, this deal will be a big Coup and achievement for them. As Google was trying to make a bigger mark in enterprise cloud,Google in November last year hired VMware co-founder and ex-CEO Diane Green to run its cloud division. Decision seems to be working with this deal for Google. 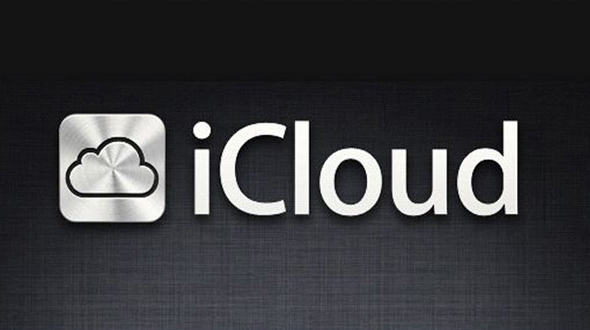 Apple now boosts over 782 million users worldwide, and many of those rely on iCloud for a plethora of services, including iMessage, email, device backup, data syncing, and more. Last month online streaming music giant Spotify said it was shifting its infra to Google Cloud. Other than these, if reports are to be believed Google and Verizon Communications have been in talk on a hybrid cloud partnership. Apple has never officially confirmed that it uses AWS and Microsoft’s Azure. However, Morgan Stanley recently estimated that Apple spends $1 billion a year with Amazon’s AWS. Apple also is spending billions of dollars on data centres.